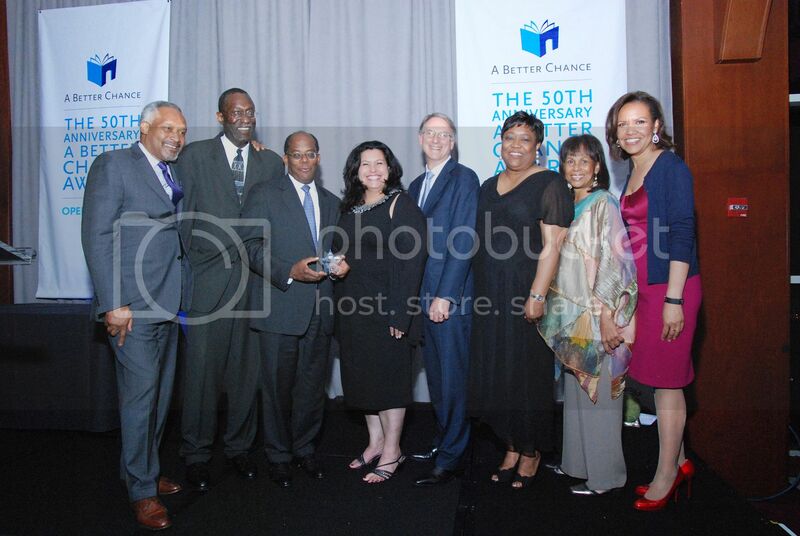 NEW YORK, NY -- A Better Chance, a national nonprofit that recruits academically talented and motivated students of color and guides them toward a variety of educational opportunities, held its 50th Anniversary A Better Chance Awards on June 11, 2013 to commemorate five decades of increasing substantially the number of well-educated young people of color who are capable of assuming positions of responsibility and leadership in American society. 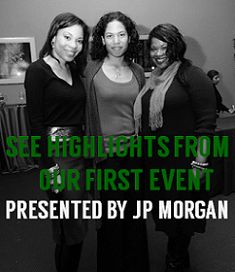 The event took place at Pier Sixty at Chelsea Piers in New York City. 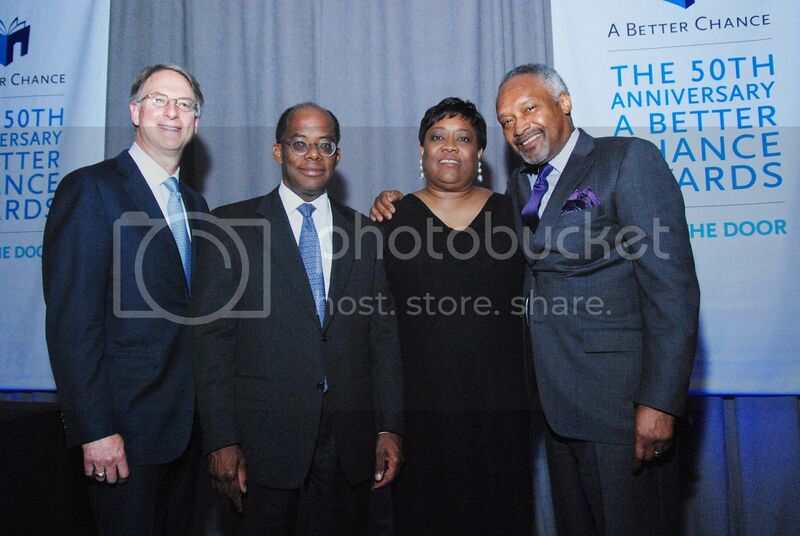 A Better Chance honored Roger W. Ferguson, Jr., the President and Chief Executive Officer of TIAA-CREF and Theo Killion, an A Better Chance Alumnus, and the Chief Executive Officer of Zale Corporation. A Better Chance also recognized the 2013 A Better Chance Scholars who have demonstrated academic excellence, leadership, and a steadfast determination to succeed and gave special recognition to representatives from the first 16 A Better Chance partner schools. 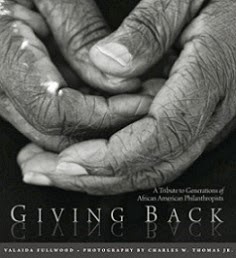 A Better Chance, www.abetterchance.org, is the oldest and only national organization of its kind changing the life trajectory for academically talented youth of color via access to rigorous and prestigious educational opportunities for students in grades 6-12. A Better Chance carries out its mission through its signature College Preparatory Schools Program, which recruits, refers and supports about 500 Scholars at more than 300 member schools nationwide annually. A Better Chance has been opening the doors to greater educational opportunities since 1963. Since its inception, more than 13,000 alumni have been given an A Better Chance opportunity. A Better Chance is headquartered in New York and has five regional offices.